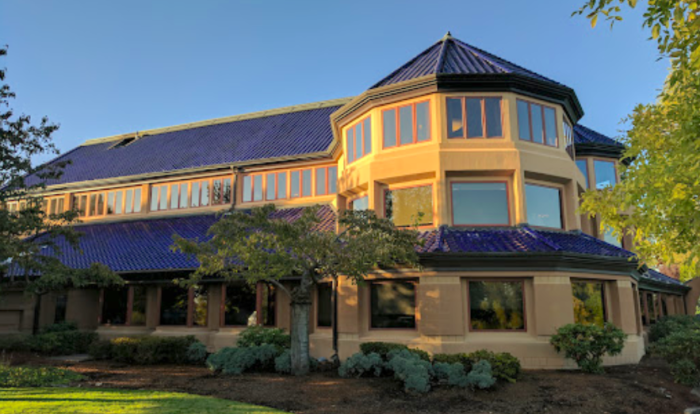 People who love pasta flock to The Old Spaghetti Factory restaurants all over the country, but did you know that it got its start right here in Oregon? Who’s ready for some cheese bread? 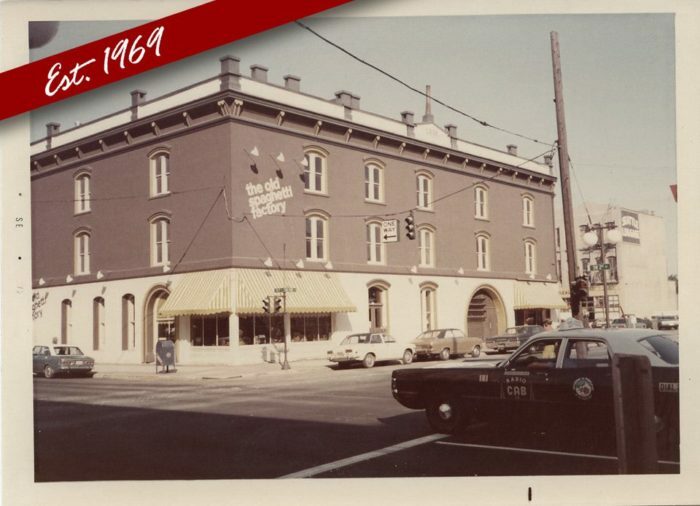 On January 10, 1969, the very first The Old Spaghetti Factory opened its doors in the Carriage and Baggage Building in Portland. 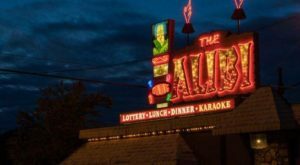 The popular restaurant celebrates its 50th anniversary this year. 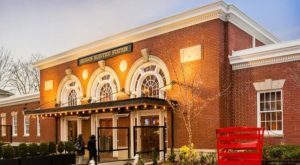 With more than 40 locations all over the country, people everywhere can now enjoy the charming atmosphere and tasty food The Old Spaghetti Factory is known for. 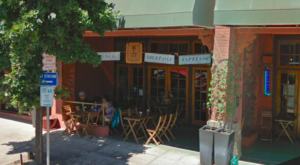 The flagship restaurant was moved from the corner of 2nd and Pine to a new location right on the river in 1984. 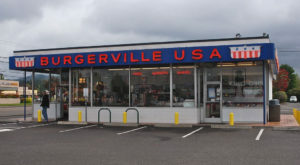 You'll find the restaurant at 0715 SW Bancroft St., Portland, OR 97239. 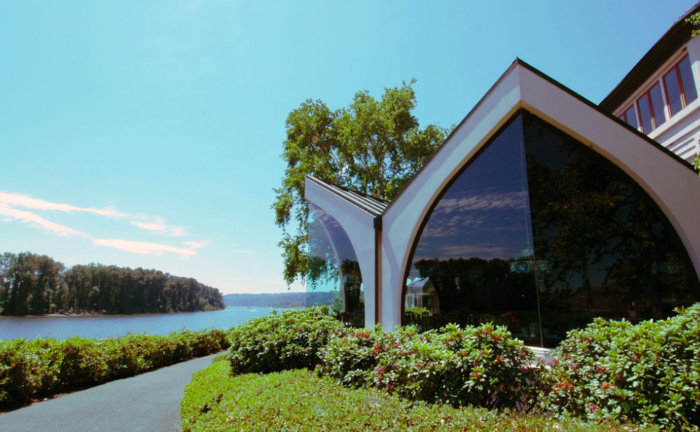 With its gorgeous river views, this restaurant is definitely worthy of its status as the flagship for the company. The dining room has all the classic features it's had from the very beginning. 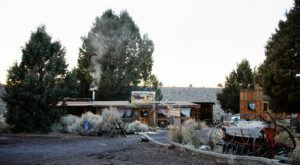 With its chandeliers, antique furniture, and historic decor, this place is full of Old-World charm. 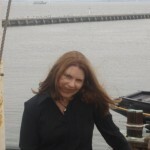 And of course you'll find the original trolley car inside! 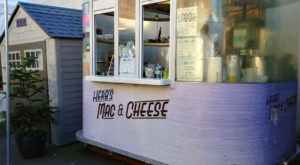 This trolley car was rescued from a field in Portland and lovingly restored as part of the first restaurant. 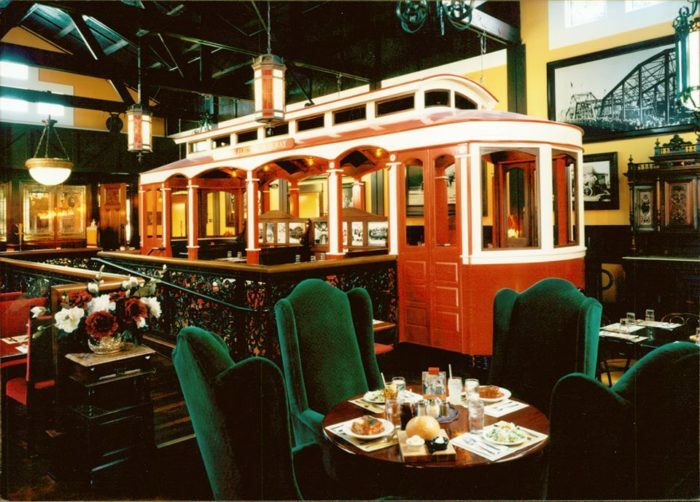 It's now a tradition that every Old Spaghetti Factory location contain a vintage trolley car. 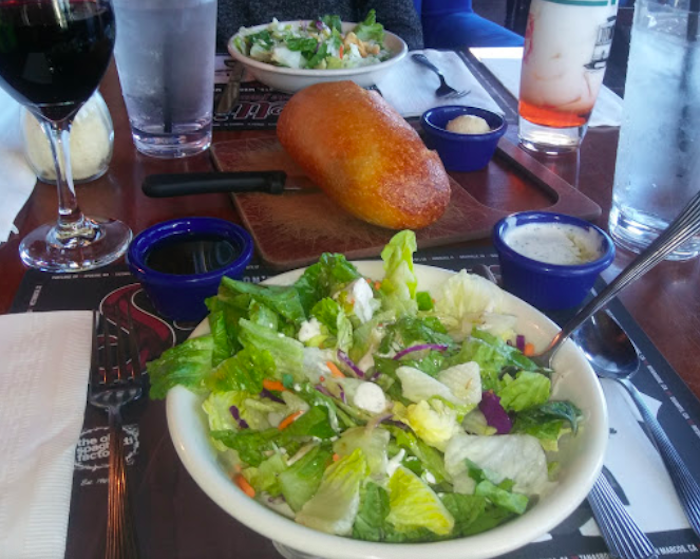 The standard three-course meal includes a crisp green salad, served with a loaf of sourdough bread, an entree, and a dish of spumoni. 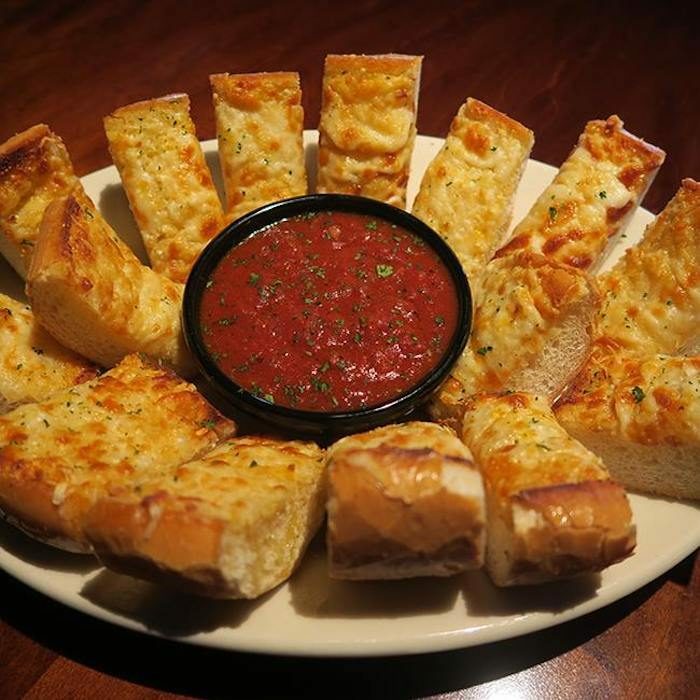 You might want to upgrade to the cheese bread for your appetizer. Perfectly toasted and garlicky, it's served with a bowl of marinara dipping sauce. 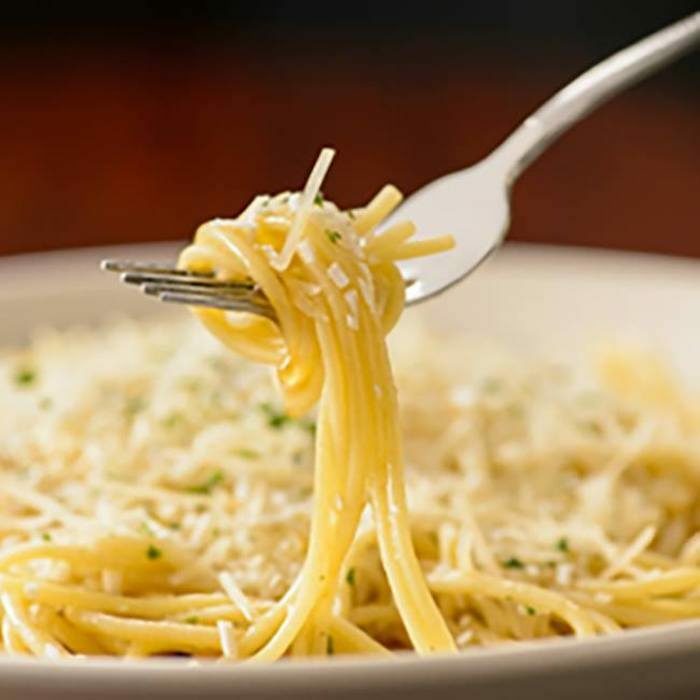 Most Americans had never heard of Mizithra cheese before Old Spaghetti Factory offered it on the menu. 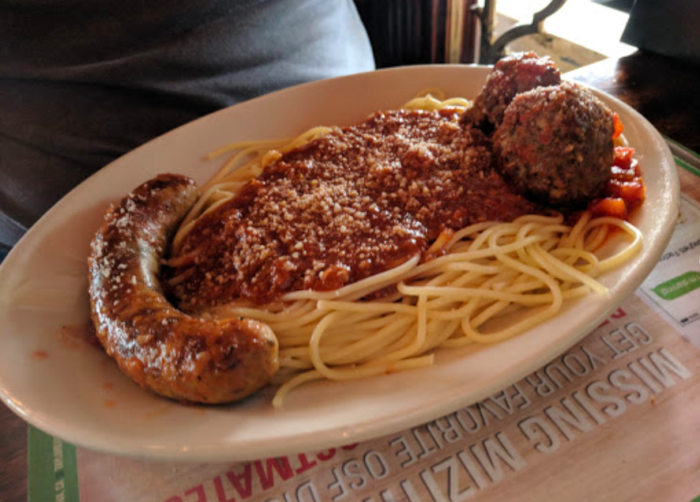 The spaghetti with Mizithra cheese and brown butter is an original Dussin family recipe, and one of the restaurant's most popular items. 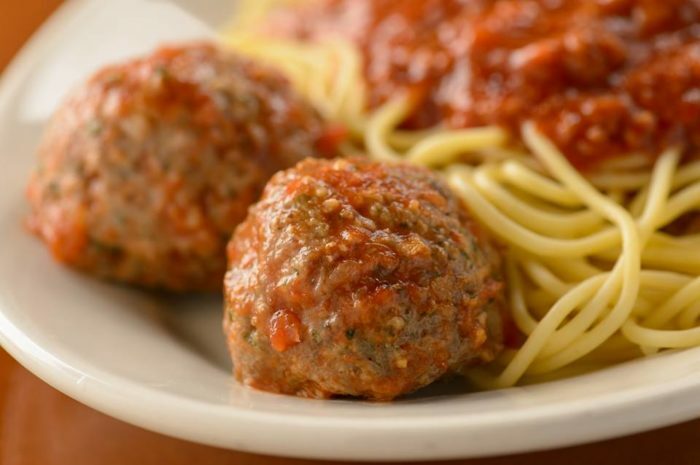 ...and meat lover's treat, which includes meatballs and Italian sausage served over spaghetti. 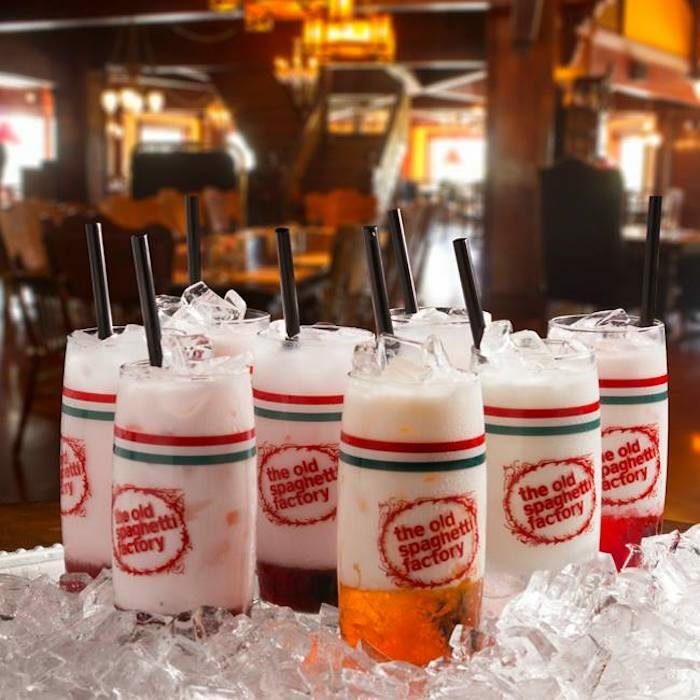 Of course you'll want to pair your meal with a tasty Italian soda! 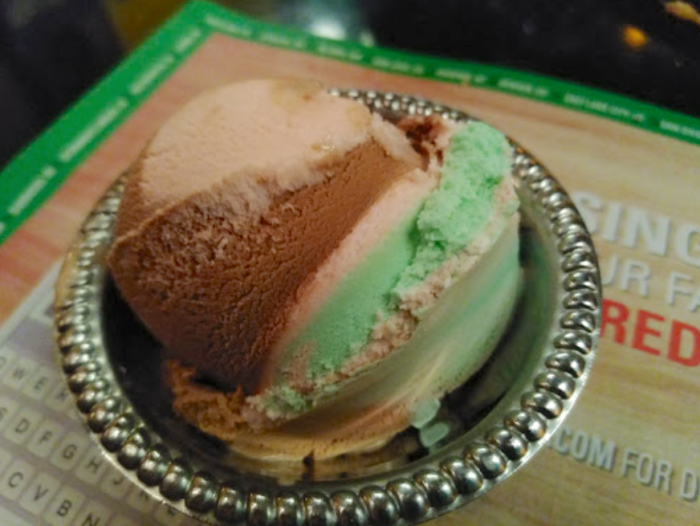 Don't forget that a dish of spumoni or vanilla ice cream is included at the end of your meal. 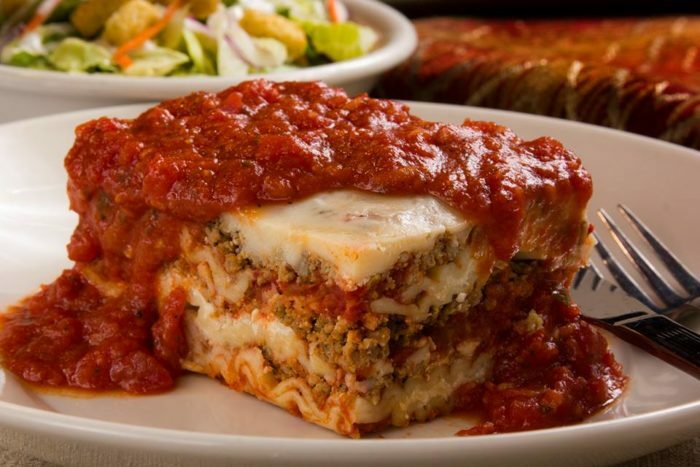 Visit The Old Spaghetti Factory's flagship restaurant, or stop by one of its other Oregon locations in Clackamas, Corvallis, Hillsboro, and Sherwood. 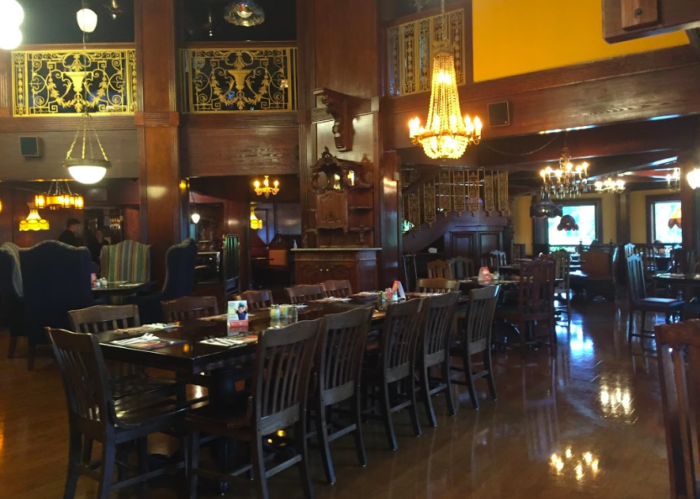 Learn more about Old Spaghetti Factory and its Portland location on the Old Spaghetti Factory website, and follow the restaurant’s Facebook page to see the latest specials. 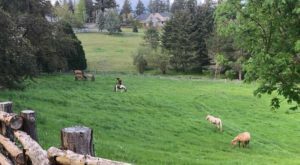 Oregon is home to many businesses that are well-known all over the country, but got their starts here. 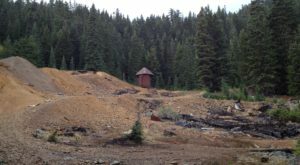 Check out this epic cheese factory.